Fundraiser for David Pickering by Eric Tremblay : Fund the New Transmitter for Amherst Island Radio! 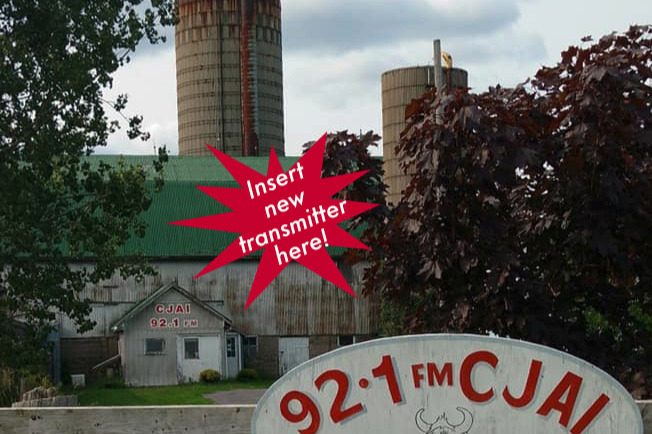 Fund the New Transmitter for Amherst Island Radio! A new transmitter unlocks new possibilities! 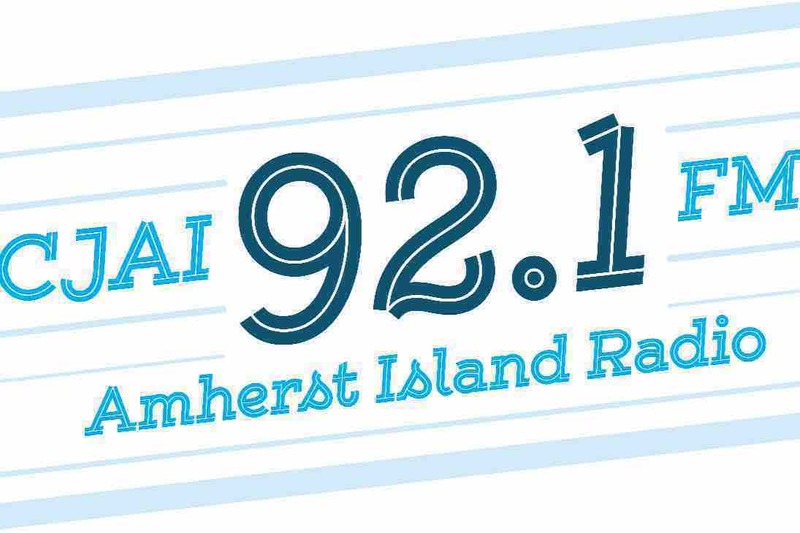 Amherst Island Radio wants to boost the signal! Help us raise $25,000 to grow your 100% non-profit 100% volunteer-run independent radio station! Between April 1st and May 24th, let's rally together and raise $25,000 to keep independent radio alive in our community! Please share this campaign with your friends, family and on social media. The more you share this GoFundMe campaign, the more you help Amherst Island Radio continue to promote local music, local businesses and local events. THANK YOU!